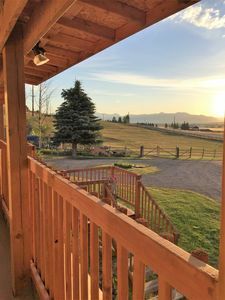 Our cabin is nestled on 5 acres with the Bridger Mountains as the backdrop out the front door. 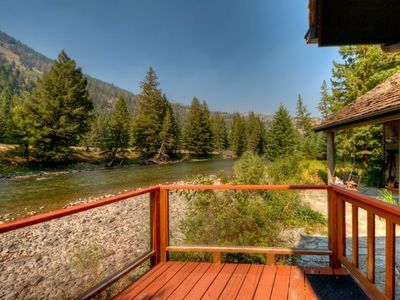 Surrounded by natve grasses, shrubs, and trees and views of 6 mountain ranges, it is a great spot for a family vacation. 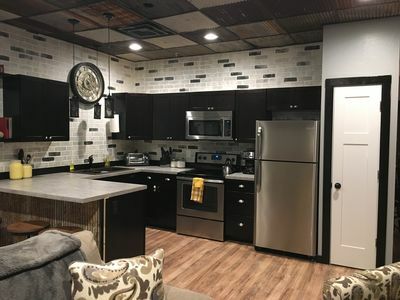 A full kitchen with granite counter tops, 5 burner gas stove, small dishwasher, microwave, refrigerator, and coffee maker. 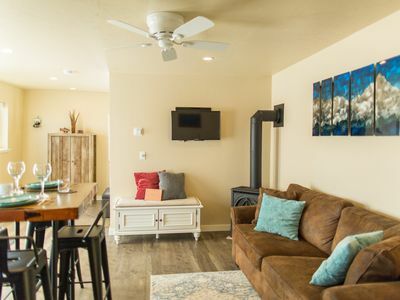 Flat screen Smart TV with dependable high speed internet for watching Hulu, Netflix, AmazonPrime, or login to your own cable network. 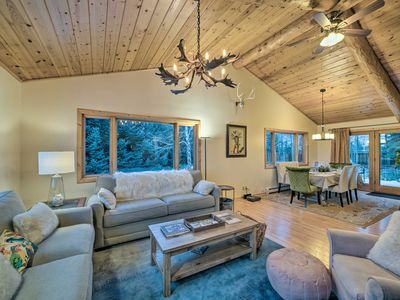 Concrete floors with radiant heat and a small wood burning stove with wood supplied. 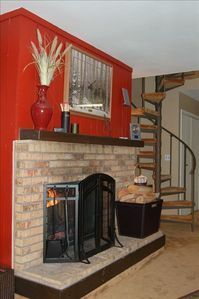 Outdoor fire pit and patio furniture. 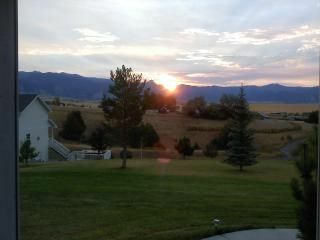 Bozeman is 20 minutes away. 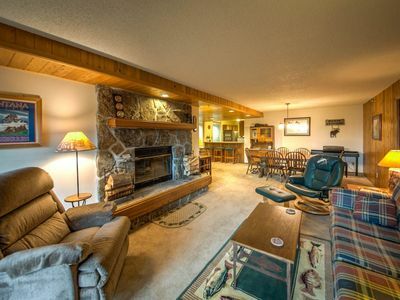 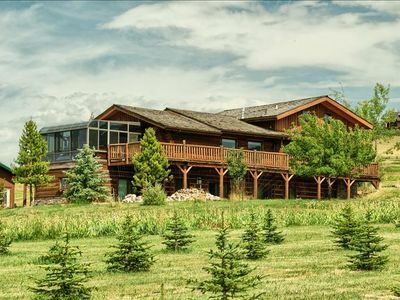 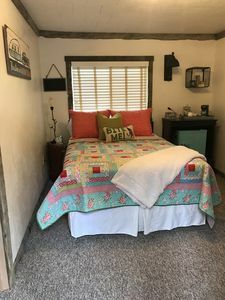 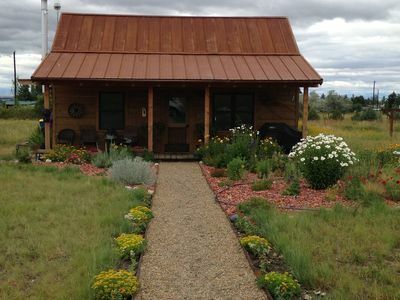 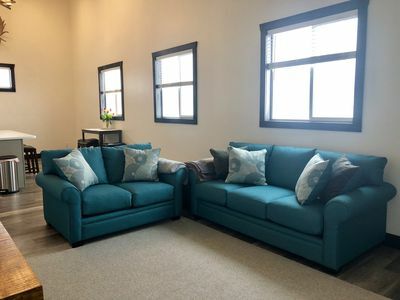 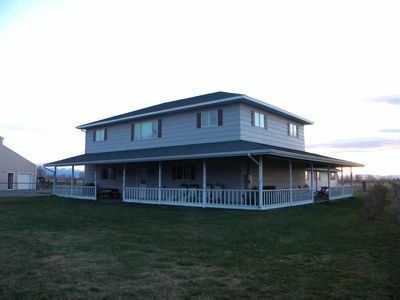 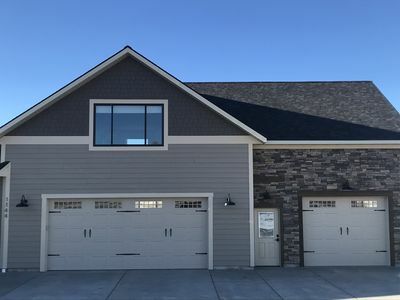 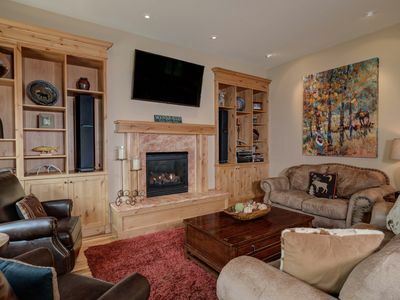 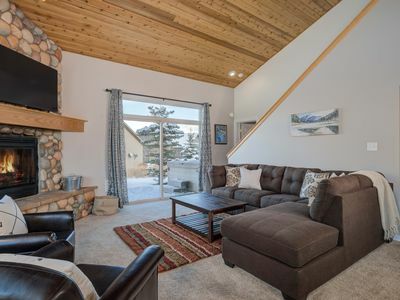 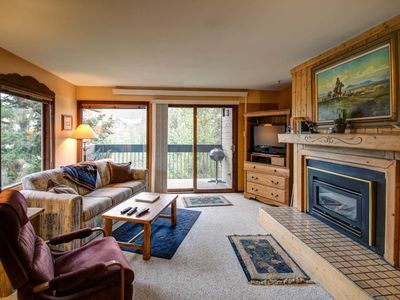 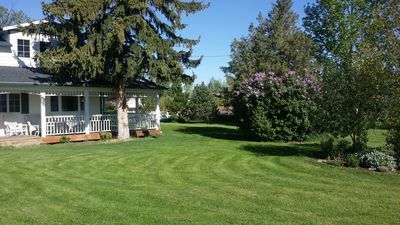 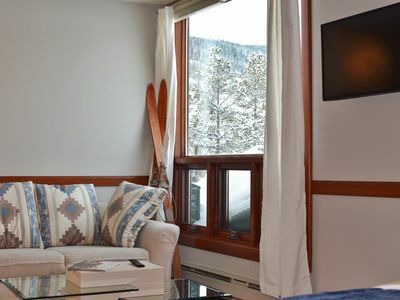 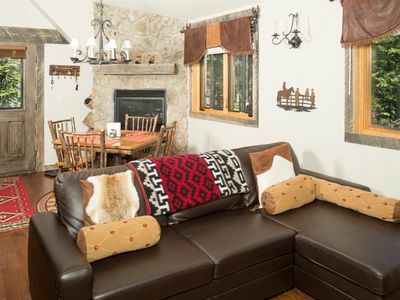 EZ BREEZY, BOZEMAN COUNTRY COTTAGE, "A HAPPY PLACE"
Great Family Condo - 2 Minute Walk From Lifts! 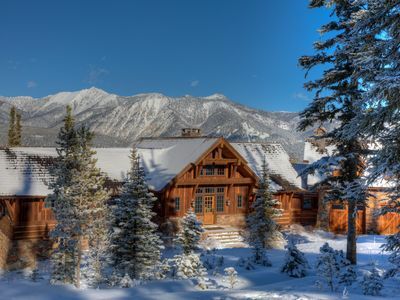 Stunning Mtn Views, Wildlife, and Private Club Access with Skiing, Golf, & Pool!